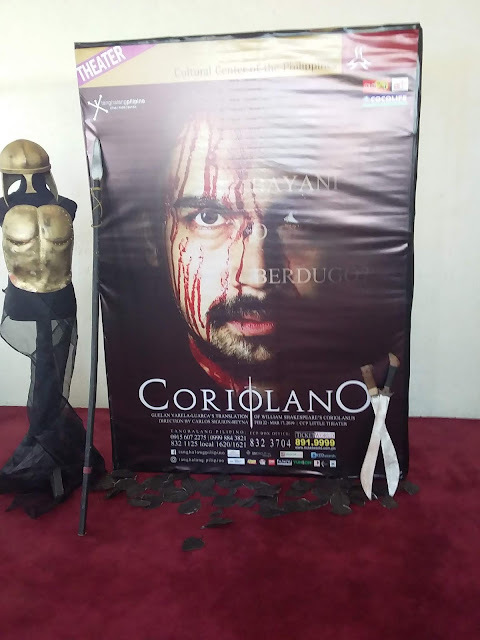 As part of it's 32nd Season, Tanghalang Pilipino comes up with the staging of Coriolano,one of Shakespeare's play that is considered his second longest work after Hamlet.It is a translation done by playwright Guelan Varela-Luarca and is adapted from Shakespeare's Coriolanus. The play is a take on a complex hero that is Coriolano and tackles about the division between the Patricians and the Democrats of the Society.Coriolano is a scheming character in the play and theater viewers will be in for a treat as this is the first time that this Shakespearean masterpiece will have it's staging in the Philippines as no other Theater Company has ever done it before. Is he a hero or is he the villain in the story? I guess we all have to watch the play to find out. Directed by Carlos Siguion Reyna and topbilled by Tanghalang Pilipino's very own Marco Viaña, this is definitely one worth seeing.Viaña is joined by Brian Sy (Aufidio), Ms. Sherry Lara and Frances Makil-Ignancio (alternatiing as Volumnia) Jonathan Tadioan (Menenio) JV Ibesate (Sicinio), Doray Dayao (Bruto) and the Tanghalang Pilipino Theater's Company. The artistic Team is headed by Ohn David (Set), Bonsai Cielo (Costumes) TJ Ramos (Sounds) Dennis Marasigan (lights) and Brian Sy and Remus Villanueva (choreography). 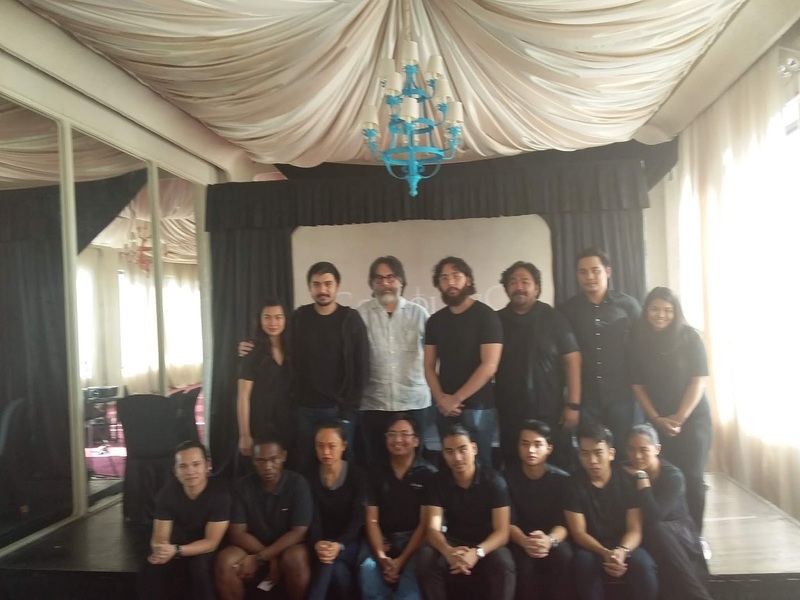 The play will be staged at the CCP's Little Theater from February 22- March 17 2019.Tickets can be purchased at Ticket World or you may call Tanghalang Pilipino at (02)832-1125 local 1621.